A Smart Parking Systems complete, easy to manage and pleasant to use. The innovative solution developed by Intercomp for the efficient and complete management of on-street parking and all related activities and problems. The data is collected by the sensor, which provides real-time information about the parking status free/occupied, about the Parking meter and the Mobile APP which send data related to the payment or the parking authorizing title. 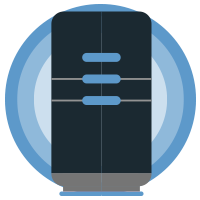 The central server receives all the data detected into the input phase through a radio communication network and it guarantees total security in the data storage activities. 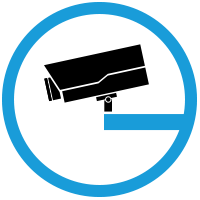 Indeed users’ information are not traceable at all. 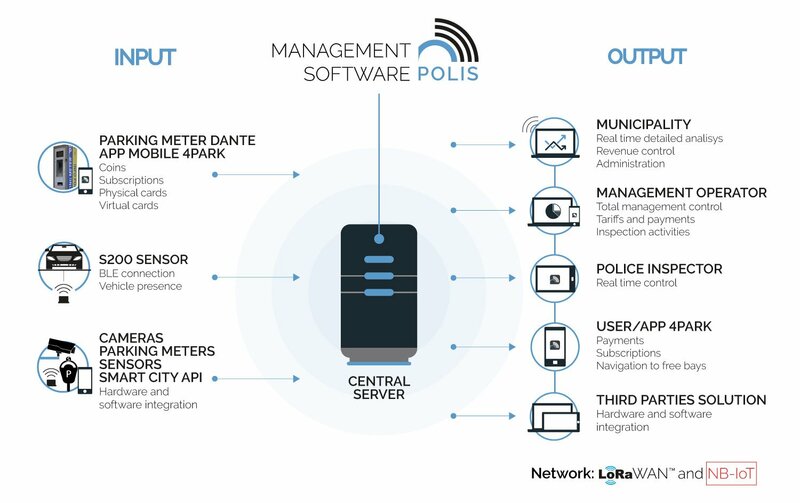 POLIS management software processes the data and makes them available on the users terminal’s for the use and the consultation according to their competences as administrators, managers, police or users. Buried under every kind of road surface, precisely set in order to give accurate information in real time about parking lot status free or busy. 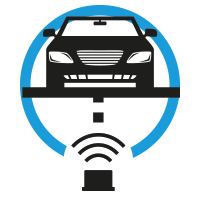 Placed on a lamppost or an high pointview, cameras for the smart parking detection activities are a technological evolution developed to face the new urban necessities. 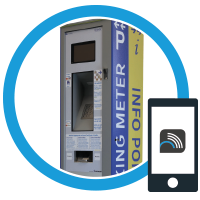 The Parking meter (or alternatively the App) provides in real time information related to the payment or the title that authorizes the user to park. Where the data are collected. 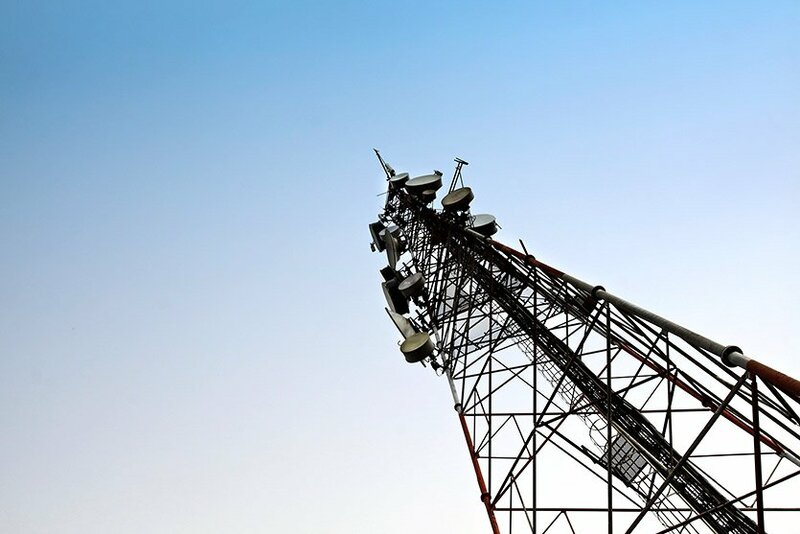 Communicating in realtime with sensors, parking meters or Mobile APP are sent, through a radio communication network that uses alternative communication protocols or co-present. 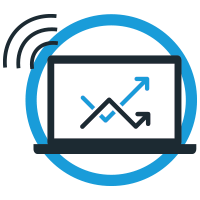 Processes the data received in real time and makes them available through the Internet network, on any type of user terminal (PC, notebook, smartphone, tablet, PDA) for use and consultation by stakeholders. 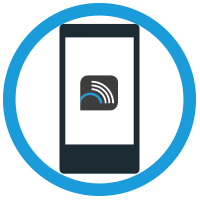 4Park integrated App Mobile allows users to allow to manage payments and virtualized authorization cards. It can also drive the user to the parking lot, activating or deactivating the parking place. 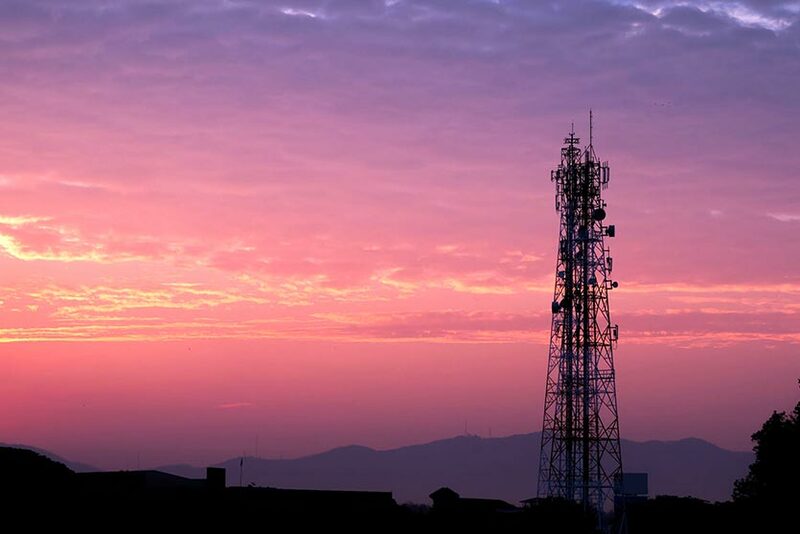 The System can be realized by using various networks and communication protocols such as LoRaWAN™, Lora INTERCOMP, Narrow Band-IoT. 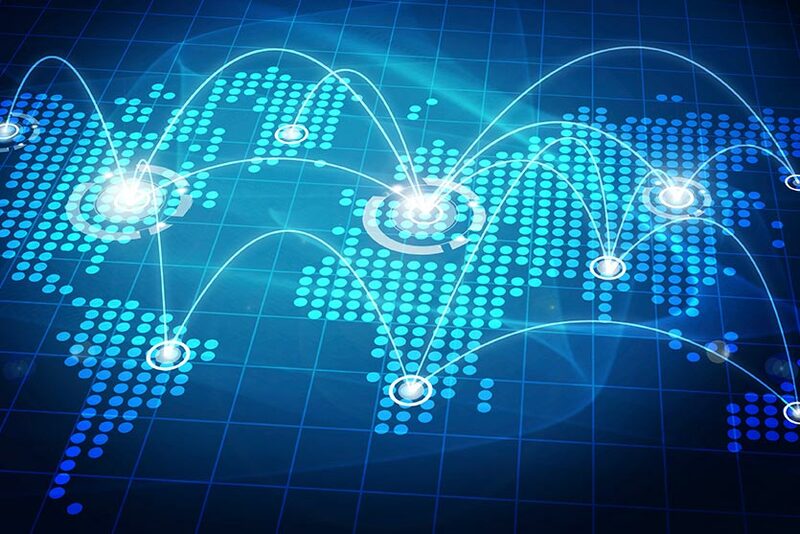 An international protocol, standardization defined by LoRa ALLIANCE™.